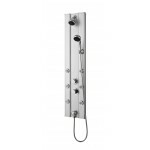 Ultra Ripple Thermostatic Shower Panel AS305 is a high quality product from the known and well reputed brand in UK. 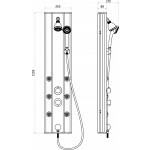 They are easy to use and install in any bathroom space. 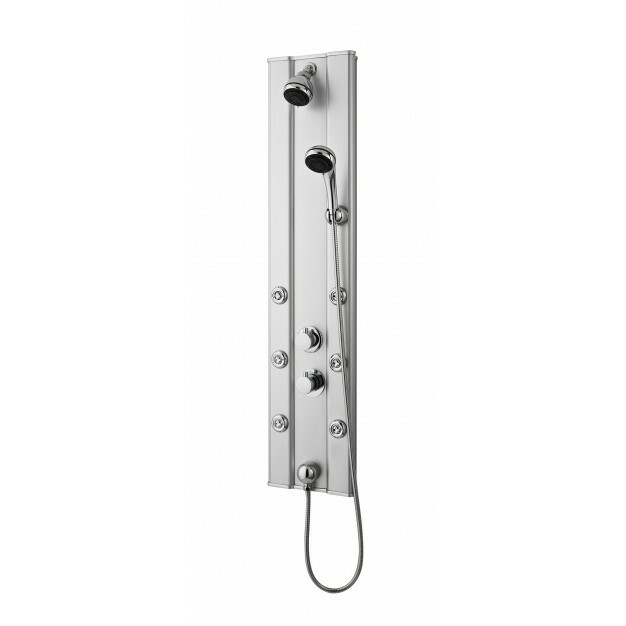 Hand showers are very useful but this specific product is extremely beneficial in number of ways. It has specifications and features that will compel you to buy the product right away.